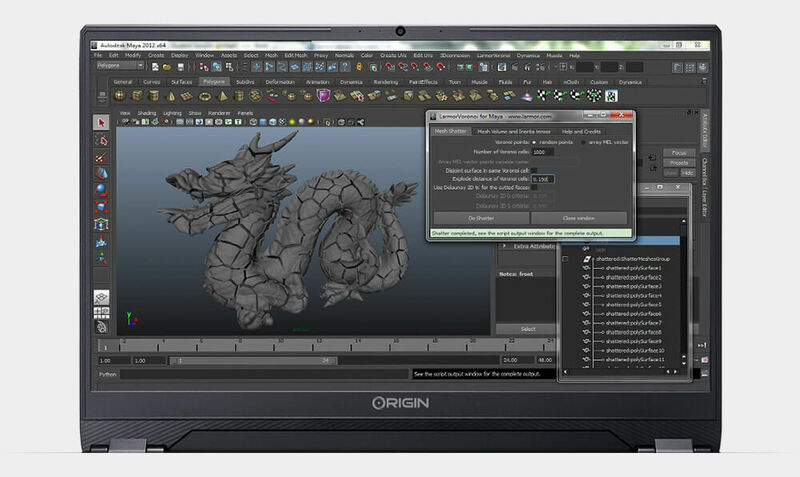 Create more with powerful hardware in a thin and light workstation laptop, the new ORIGIN PC NT-17. 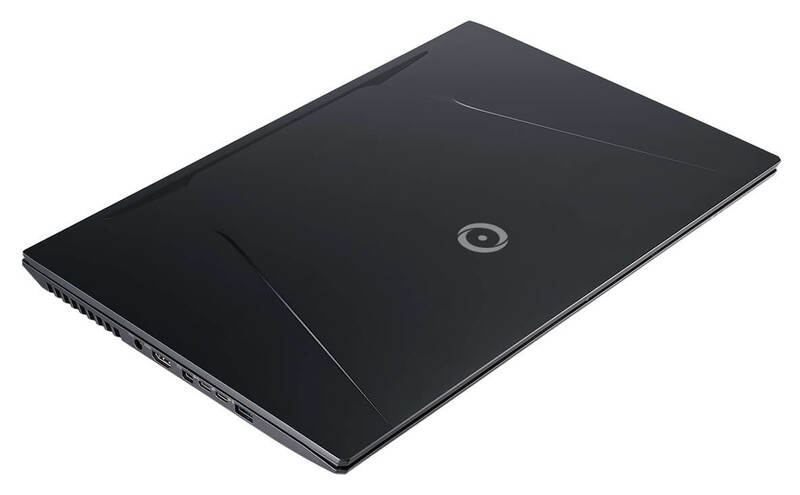 Featuring NVIDIA GeForce RTX graphics and an 8th generation Intel Core processor, the new NT-17 is housed in a slimmer chassis that is now .78-inches thin. With a 17.3-inch 144Hz narrow bezel display, you can work with a higher refresh rate for a smoother visual experience. Travel with the NT-17 with a ~6-hour battery life to make last-second updates on a project or participate in a team meeting. Completing the package is our lifetime 24/7 US-based support team always ready to help you with your NT-17, making sure it’s ready for software development, 3D modeling, high-powered computing, graphic design, and more. The NT-17 can be customized to meet the needs of different tasks. 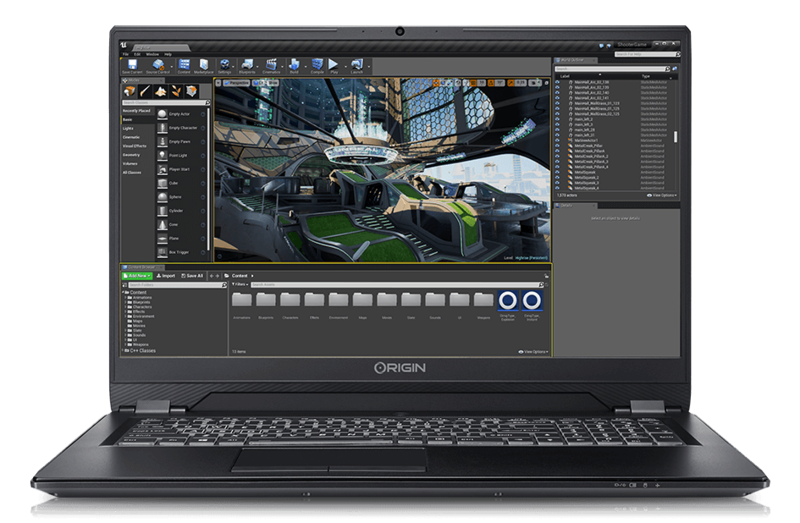 For intensive graphics work, customize the NT-17 with an NVIDIA GeForce RTX 2080 with Max-Q design. Multitask away with the 8th generation Intel Core i7-8750H processor and utilize up to 32GB of RAM to run multiple applications at once. 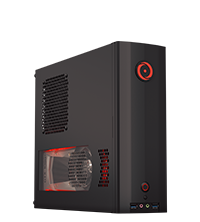 With multiple storage options including high-speed SSDs, the NT-17 can be customized with up to 8TB of storage. Powered by Windows 10, the NT-17 will keep you up and running. 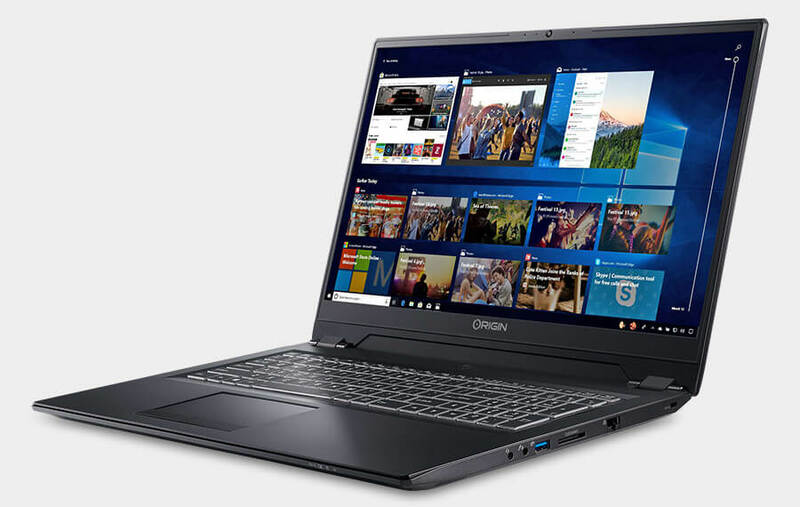 Render videos, browse the web, and work on motion graphics with the NT-17 mobile workstation and its 8th generation Intel Core processor up to an Intel Core i7 CPU. With up to 6-cores available and speeds up to 4.1GHz with Intel Turbo Boost, you’ll have more time to focus on key tasks instead of waiting for applications to load or renders to finish. Designed for creative tasks and graphics-intensive applications, NVIDIA GeForce RTX graphics cards bring greater graphics performance to popular applications that utilize graphics processing. RTX-exclusive features including real-time ray tracing can help create life-like 3D renders in professional applications. Combined with the 1080p 144Hz narrow bezel display, the GeForce RTX graphics on the NT-17 can power applications such as AutoCAD or Maya. Run multiple professional applications at the same time with support up to 32GB of DDR4 RAM at 2666MHz. 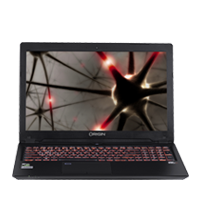 The NT-17 can be customized with up to two high-speed M.2 PCIe SSDs for fast read and write speeds. Even add a 2.5-inch SSD or HDD for increased storage space totaling up to 8TB. Stay connected to the internet with the high-speed RJ-45 Ethernet port or the Intel Dual Band Wireless-AC 9560 card. While online, connect with clients or co-workers with the built-in Full HD webcam and microphone. A glass-based touchpad makes it easy to navigate Windows 10, and you can use the fingerprint reader built into the touchpad to login securely. Make your mark on your NT-17 with our customization options to add some personalization. With HD UV printing you can add a custom printed design on the lid of the NT-17. You can also have a company logo or design etched on the lid of the NT-17 with our laser etching option. Custom colors can also be painted on the lid of the NT-17 if you have a particular color you enjoy. 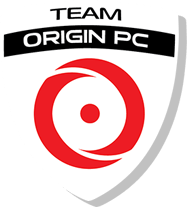 Contact our sales team so they can help create a workstation laptop that matches your style. Intel Dual Band Wireless-AC 9560 + BT Combo.